This year’s Christmas Gift Guide is now live! 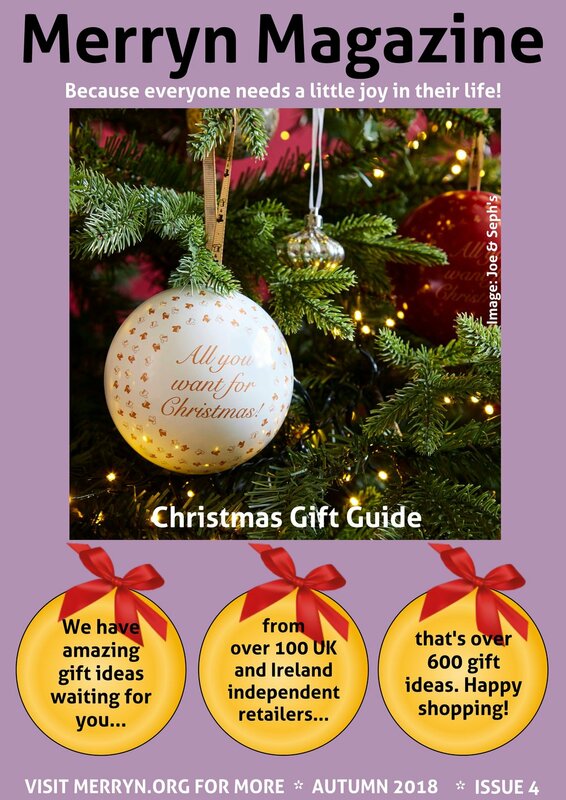 It’s a bumper guide this year with over 100 creators, makers, retailers, designers and producers from around the UK and Ireland and you can find it here. We hope we can help you find the perfect gifts for your friends, family and loved ones!